Arise, Awake is the story of young entrepreneurs who started a business while studying in college, or right after graduation. turning their backs on lucrative placements, to pursue dreams of their own. The ability to start a business is not defined by age or education. It takes energy and passion, an idea and an internet connection. Your first ‘office’ could be your very own hostel room. Rashmi’s second book, ‘Connect the Dots’ focuses on non-MBA entrepreneurs. It has also been a bestseller, selling over 100,000 copies.Her third book ‘I Have a Dream’, on social entrepreneurs, is releasing in May 2011. Rashmi is co-founder and editor of JAM (Just Another Magazine), India’s leading youth magazine. She writes extensively on youth, careers and entrepreneurship on her popular blog: Youth Curry. Rashmi is a columnist on popular Indian news portal Rediff.com. She has been Consulting Editor with Businessworld magazine and Bloomberg UTV, where she hosted India’s first interactive show on careers. Rashmi is a consultant for international youth research agencies such as The Futures Company (a division of WPP, London ) and Flamingo Research (Singapore ).A guest lecturer at various business schools of repute including IIM Ahmedabad, IIM Bangalore, ISB, S P Jain among others, Rashmi mentors numerous students and young entrepreneurs. She also conducts motivational talks and youth insight seminars for corporates. I have admired people who have managed to chase their dreams and make them come true. It truly needs guts especially in a country like ours. 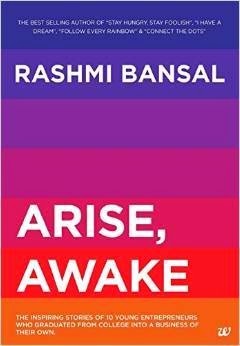 Rashmi Bansal's this book speaks about such dreamers who knew what they wanted in life and kept chasing them till they reached their goal. What makes this book more special is that I know some of the people mentioned therein and yet reading their stories in this form was simply motivating. The author has her way with words here when she manages to show us the magic is some of the most normal things we miss noticing. In this book she has interviewed 20 such enterpreneurs and shared their stories to success. What I like is the presentation, she has made some very classy pointers and tables making it easy to connect and remember for a reader. In terms of key takeaways there are many from this book, ones that will help you shape up your life even if you dont want to be an entrepreneur there are lot of learnings that you can implement in your work life to get the desired results. Over all a wonderful captivating book, worth having on every dreamer's shelf for this is a proof dreams do come true, you just need to keep chasing them! 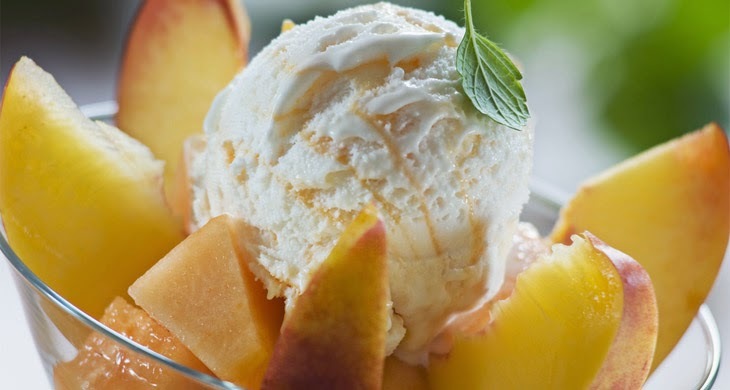 This book is Musk Melon Icecream - rare, unique, tasty and mouthwatering!